Wet ‘n’ Wild Not a Basic Peach #9 (PiP, ) is darker, warmer (90% similar). Urban Decay Lumbre (PiP, $19.00) is more shimmery, warmer (85% similar). 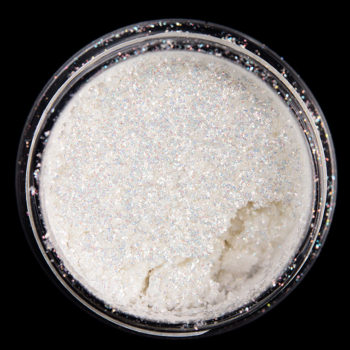 BH Cosmetics Club Tropicana #17 (LE, ) is more shimmery, lighter, warmer (85% similar). 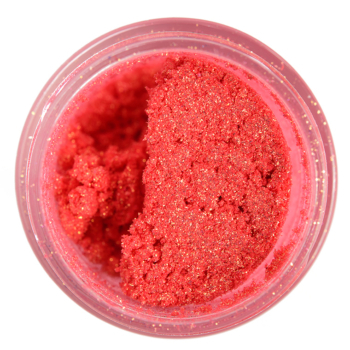 Sydney Grace Raspberry Sorbet (P, $6.00) is more shimmery (95% similar). Juvia’s Place Nomad (P, ) is more shimmery, darker, warmer (95% similar). Pat McGrath Hedonistic (LE, ) is less shimmery (95% similar). 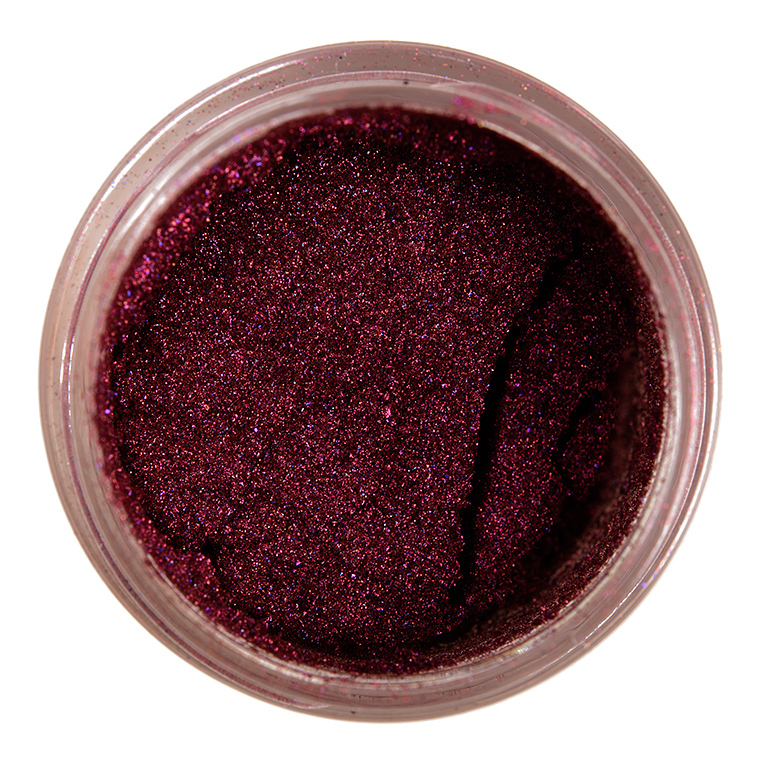 Colour Pop LOML (LE, $7.00) is more shimmery, darker (90% similar). Pat McGrath Bronze Struck (PiP, ) is more shimmery (95% similar). Fenty Beauty Summer Fling (LE, ) is less shimmery, cooler (90% similar). Gucci Beauty Oxydus (P, $37.00) is more shimmery, lighter (90% similar). Chanel Patine Bronze (840) (P, $36.00) is lighter, cooler (90% similar). Sydney Grace Amber (P, $6.00) is more shimmery, darker (90% similar). 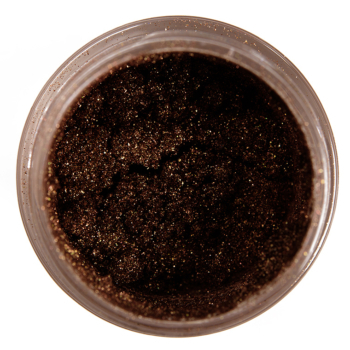 Make Up For Ever ME644 Iced Brown (DC, $21.00) is more shimmery, lighter, cooler (90% similar). Colour Pop Eve (LE, $5.00) is lighter (90% similar). Colour Pop Zodiac Loose Pigment $6.00/0.08 OZ.